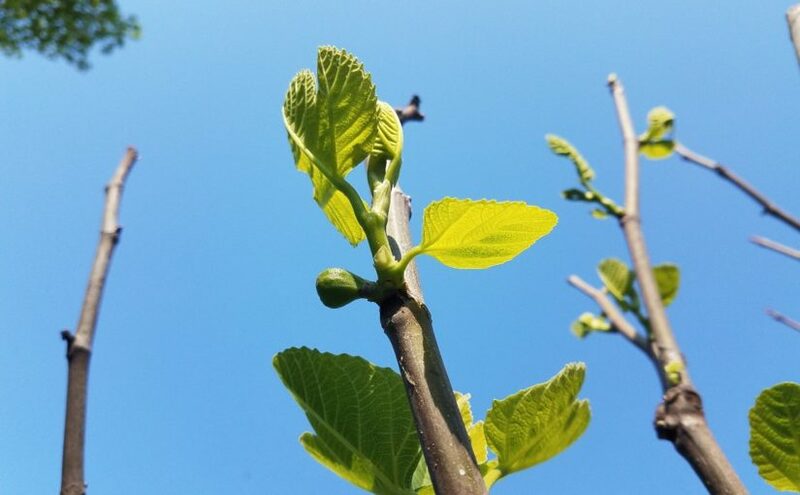 Early Breba fig crop forming at Earth’s Keepers Farm in West Philly, May 2018. 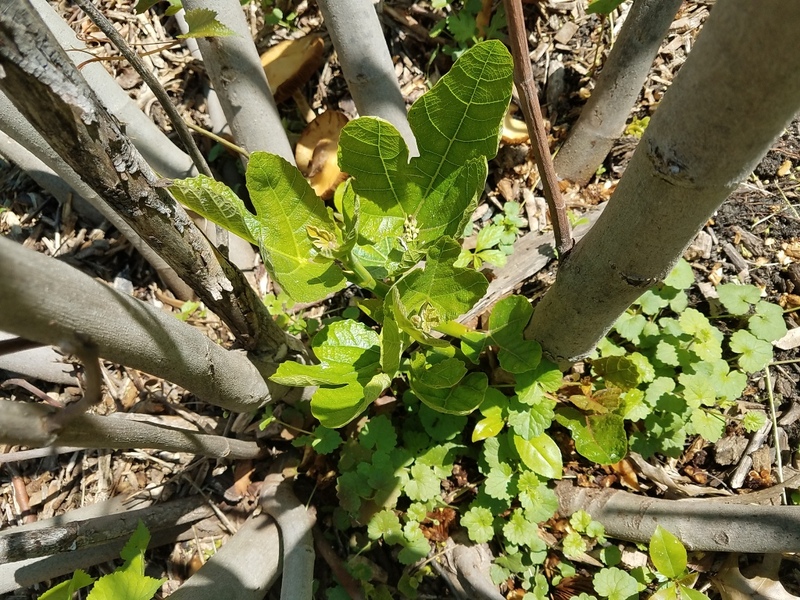 The amount of fig winter damage depends primarily on location and microclimate (proximity to thermal mass like walls or wind protection) as well as whether the figs were wrapped or otherwise protected for the winter. Although most established figs should have survived, some fig crops are likely to be greatly reduced this year. Some cultivars with shorter growing seasons (like Chicago Hardy, Celeste, Takoma Violet, etc) are more likely to regrow and fruit in the same year. If you still haven’t seen any signs by late May, I’d still give it the month of June before giving up completely. This blog post was written by POP Executive Director Phil Forsyth. Next Next post: Those Nutty Gardeners: PA & NY Nut Growers Association!